Hey, guys, are you looking for to turn your Vanilla Android Stock ROM into custom ROM packed with lots of new tweaks and features? In this article guide, you are going to learn about that how to download and install Gravity Box Apk on your Android device with the Marshmallow 6.0 OS. What is a Gravity Box Apk? How to install Gravity Box on Android device? 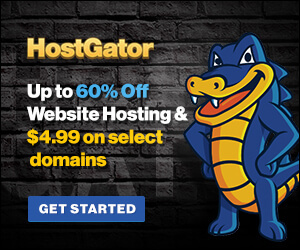 Keep reading this article until you found some valuable material as per your need. You can use this Apk successfully on your smartphone with this guide. Let’s know more about it in the below sections that what the heck it is? Note: This Guide is just for Gravity Box APK Marshmallow 6.0 version. So, keep in your mind while reading this guide that you have Marshmallow version installed on your Android Device. What is Gravity Box APK? How to download Gravity Box APK? 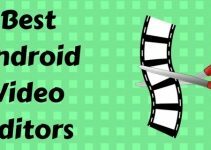 How to install on Android [MM]? 1 – GTA San Andreas APK Download Latest Version. 2 – Top 10 Best Email Apps for Android. Gravity box is just a module for your Android OS all versions with additional tweaks and features to turn Vanilla ROM into custom ROM. The primary goal of this Apk is to provide users a MediaTek platform. It runs on any version of the mobile having Vanilla or even close to Vanilla. 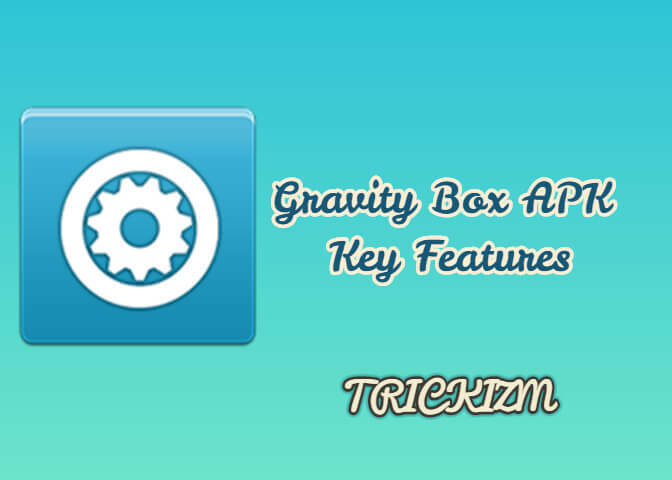 Gravity Box APK is now available in the market to install it on your Android device but it needs Xposed Framework that should be installed on your smartphone before installing Gravity Box Apk. You can read the more description in the below sections. 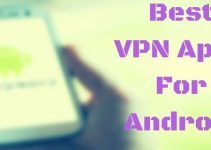 Let me tell you about the key features of this APK so you can set your mind whether you have to install it on phone or not. CyanogenMod Pie controls for your mobile. You can Expand the Desktop now. Now you can customize Statusbar with additional reordering & new tiles and Quick Settings tile management is also available. You can color the status bar icons differently. You can set the modes for Button backlight to default, disabled, always on while the screen is on. It’s up to you. It also has the Google Launcher tweaks. You can record the screen. It also has GravityBox Actions. The interface for 3rd party apps on your smartphones. You can now receive the Notifications with LED, sounds, and vibrations. Set the notifications with Notification. Now set the Ascending ringtone. You will receive the warning when the battery is Low. You can customize the Notification Drawer with different styles such as landscape or portrait image, background color. and transparency. There is the advanced option while you are going to power-off your phone like recovery and reboot. You can control the brightness with Auto Adjustment settings. Note: There are very few features that may not work properly on your Marshmallow version because the working is in progress. Few features will be available in the next updates. So, Don’t worry. We will update you soon. You must have Android device with Marshmallow 6.0 that should be based on AOSP (Android Open Source Project) Vanilla or very close to Vanilla. You need Xposed Framework v78 or later. If you fulfill both requirements then you are good to go for this Gravity Box Apk for Android. 1 – Download Line APK For Android. 3 – DroidSheep APK Download for Android Latest Version. The downloading procedure is pretty easy that you just need to hit the below button to start download Gravity Box Apk app for Android. 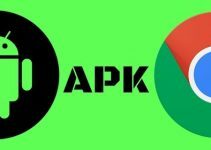 Make sure after downloading this APK from your PC, send it to the mobile download directory. First off, go to the download directory where the downloaded file is placed then click on it to install. Make sure the app is installed on Internal storage of the Phone. If it is installed on the external storage rather than Internal storage then move that file to the Internal storage immediately. Now run the Xposed Installer and go to the module menu where you have to activate GravityBox by checking the checkbox on the screen. Now the point is that how to use gravity box app properly? If it is activated then you need to reboot your Android device to work it properly. 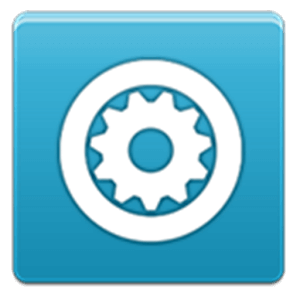 Now launch GravityBox app from Xposed Installer or app drawer and set the options as desired or needed. You’re Done now! Enjoy this app. Finally, you are done with this guide and app is successfully installed on your Android device if you followed every step correctly. Good to go with this app. Cheers!! 1 – Top 10 Best Android Themes to Refresh Your Phone’s Look. 2 – 10 Best WiFi Hacking Apps for Android that Really Works. 3 – Top 10+ Best Free Recharge Apps For Android. Did you like “Gravity Box Apk” article guide? Hope you are satisfied with this guide and successfully installed this amazing app on your Android device. Please share your views about this app with us by commenting in the below comment sections. Moreover, if you found any difficulty regarding this app then you may contact us without any hiccups. We are here to help you out. I haven’t used this app on my phone so I need reviews from your side that how worthy this app on your device? Would love to hear from your end. Stay tuned and stay blessed.